Experts tell us that 90% of all brain development occurs by the age of five. Learning is not limited to schools, books or boring activities. In fact- this is the best phase of your child’s education where both of you can have fun! Simple and fun activities are the best way to accelerate your child’s verbal and moral growth and understanding. 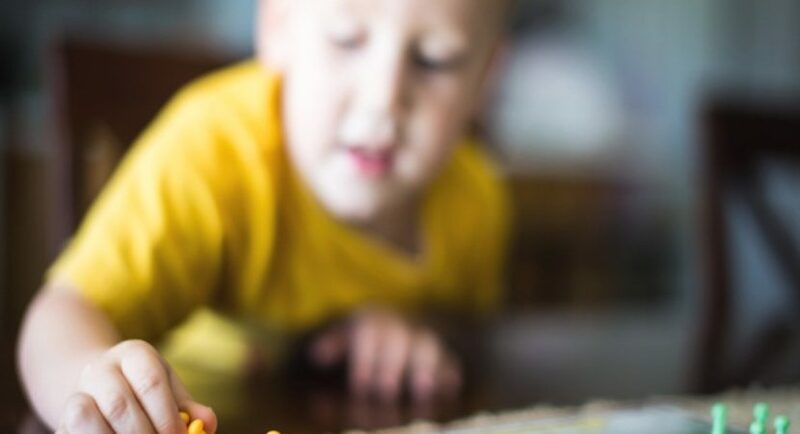 This post will expose you to a variety of interesting games to boost up your child’s memory. 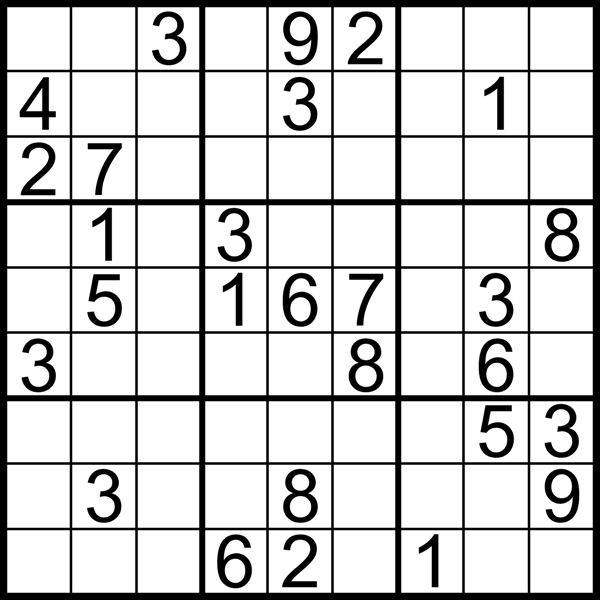 Crossword puzzles and sudoku are helpful also because the more the student manipulates letters and numbers in a fun, non-threatening way the faster they will become at using them. 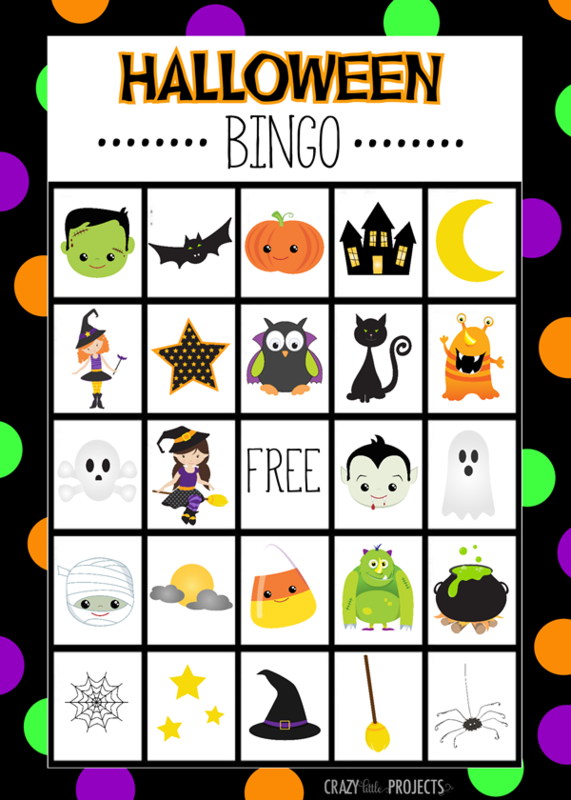 Feel free to consider this an Interesting game to boost up your child’s memory. You can buy versions that are just shapes, colours or everyday objects, or you can just cut out photos of things that fascinate your little one (cars, say, or animals) from catalogues. Kindergarteners on up can play the classic version with letters and numbers. This game requires the participants to create four columns on a piece of paper i.e. Name, place, animal and thing. 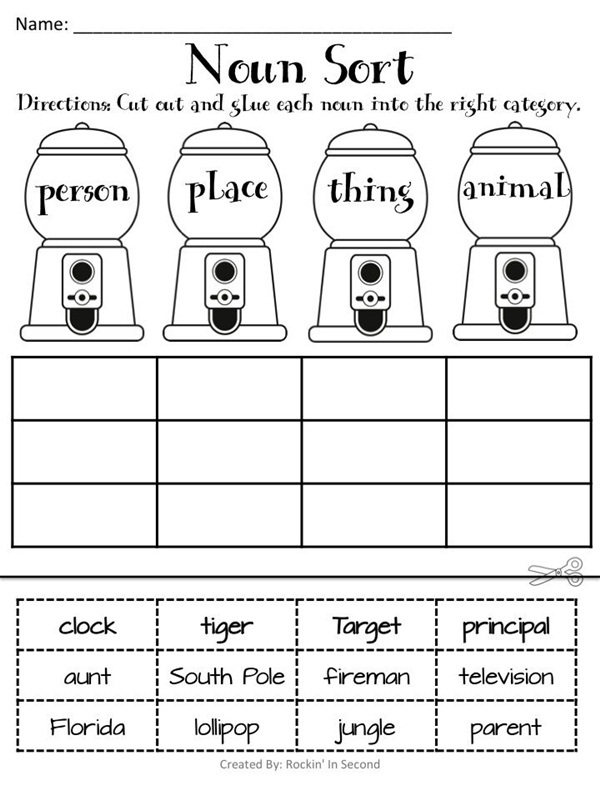 One letter is chosen for each round and each participant must write down one example of each category beginning with the chosen letter. Children while playing this game are constantly reminded to scroll their memory to find the words with challenged alphabet. Set up a line of coins. Place the coins in a random pattern of heads or tails. Child stares at coins for 10 seconds. 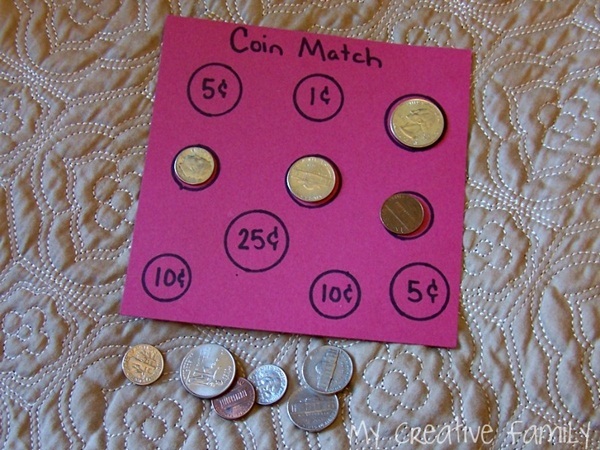 Parent removes coins and hands to child who attempts to arrange them in the same order. Make this more difficult by using different types of coins. 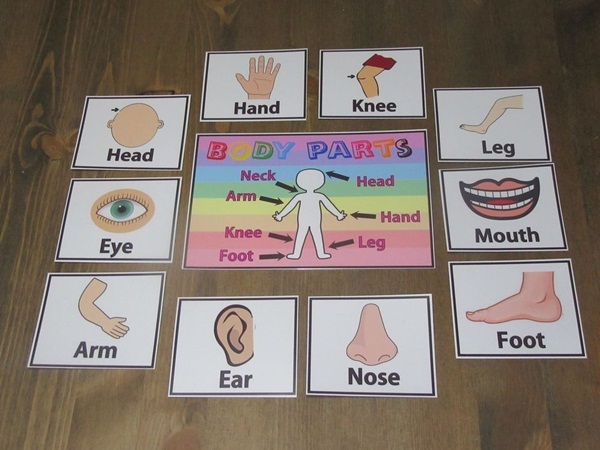 The brain processes the visual picture and must recreate it; add the challenge of cut out pieces to work with, and your child will surely sharpen his/her brain power. 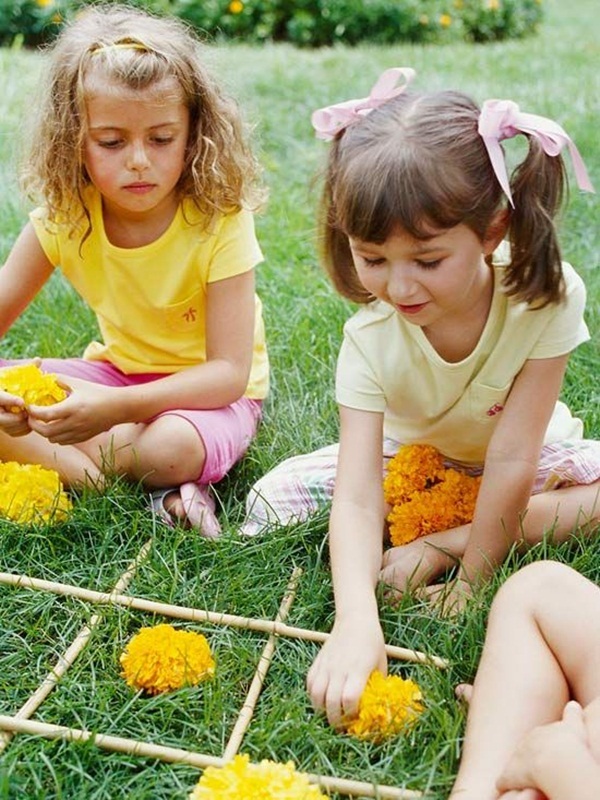 Interesting games to boost up your child’s memory. This game will sharpen their mind so must be played. Teacher-teacher, doctor-nurse or good witch-bad witch, the options are endless. 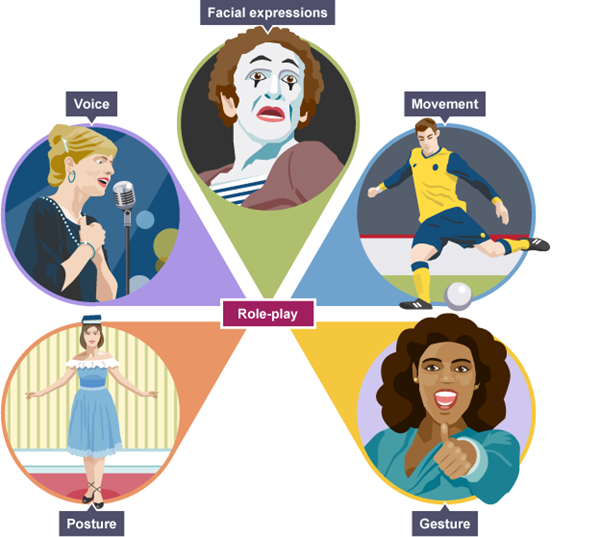 Role playing is a great way to boost creativity and imagination. Such type of role-play games can help your child understand and adjust in the surrounding world well. He might be able to develop a dream career with such kind of games. 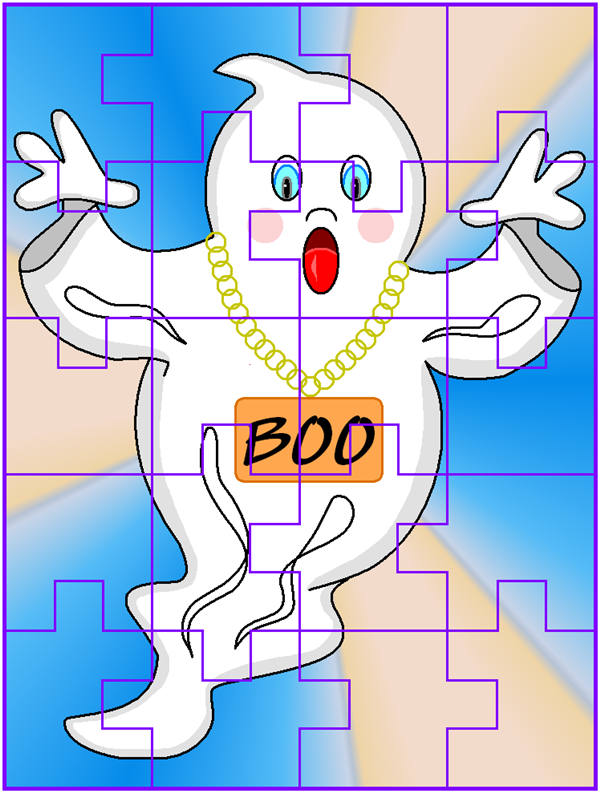 For this game, you need some objects and flashcards related to those things. This game is a fun way to get your child familiar of surroundings. It goes a long way in teaching your child the right pronunciation and object recognition, along with cognitive development. You can play the electronic version of this game or play it with other individuals. 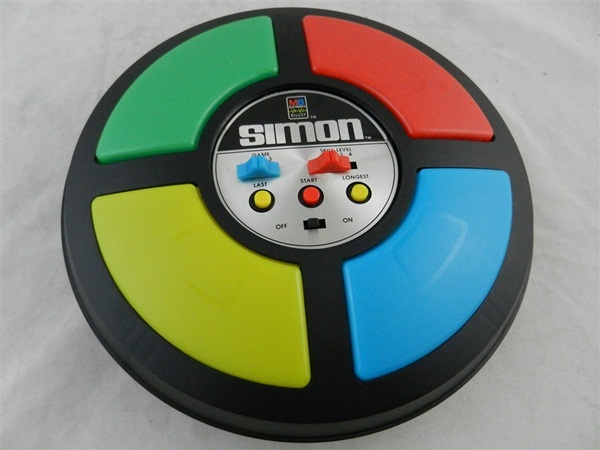 The goal is for the child to follow the directions of “Simon” who gives a command. In the electronic game, the child must follow a sequence of lights and sounds and play it back exactly. This strengthens memory. 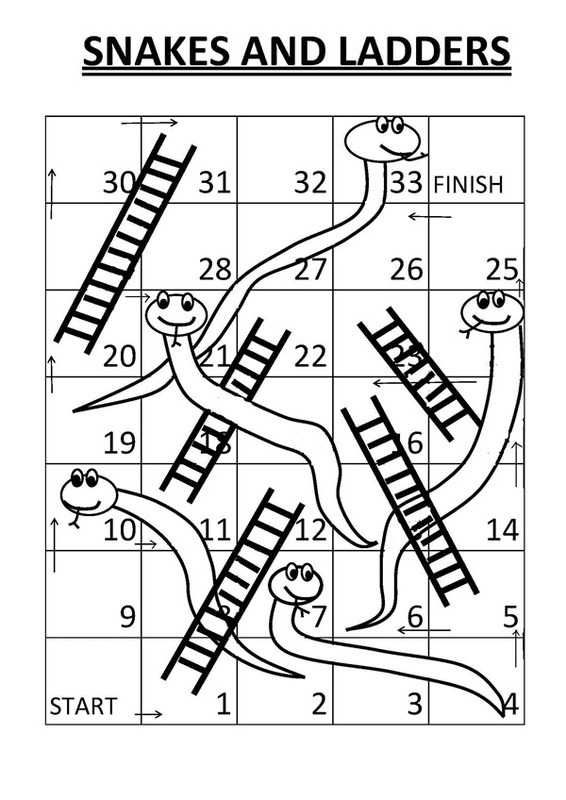 Snakes and Ladder, Ludo, Candy Land and Chess – these are some of the best board games ever. Board games teach patience. You child must wait for his turn. This lesson comes in handy when your child goes out to a restaurant and the ordered food takes a lil time but he waits patiently. See More for Best Board Games for Kids. Line up three paper cups. Place a small object under one cup. 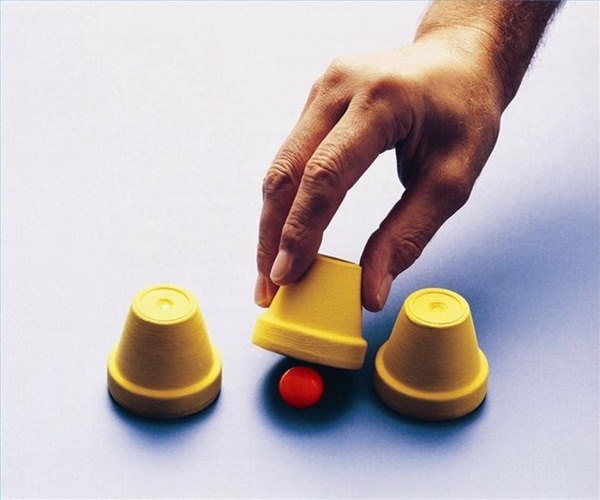 While child watches closely, switch the cups back and forth into new positions. Ask the child where the object is. 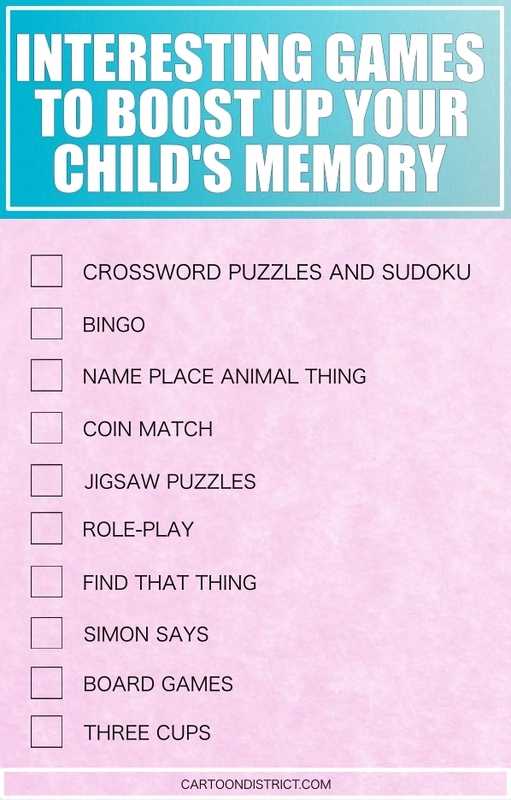 Interesting games to boost up your child’s memory. Truly, these games are like crack sometimes. They can’t get enough. And it distracts them from their antsy behavior. Win-win.